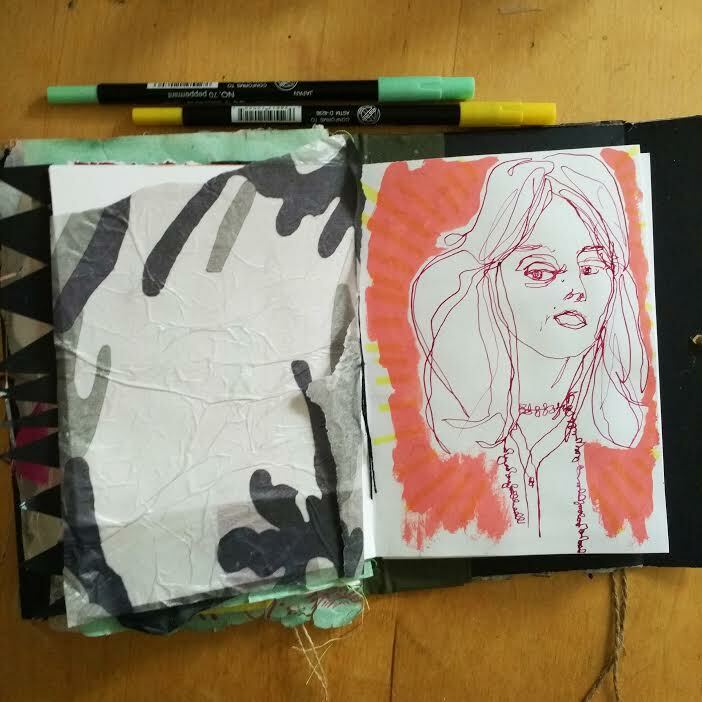 I created this self portrait for Week 4 of Season of Art of Get Messy Artjournal. I've never done anything like this. I really liked it and I think I want to do more portraits like this.